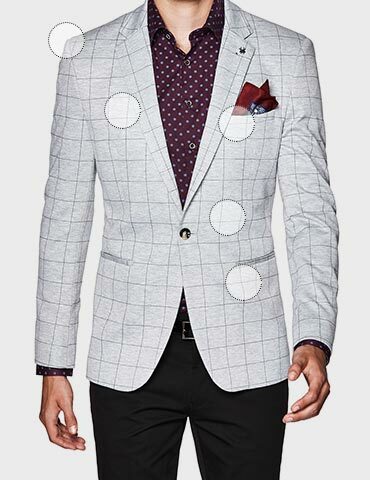 Politix's Daron bone white blazer has got your back with the freshest style. This knit blazer features a half moon lining and texture detail to deliver a relaxed yet right on point silhouette. 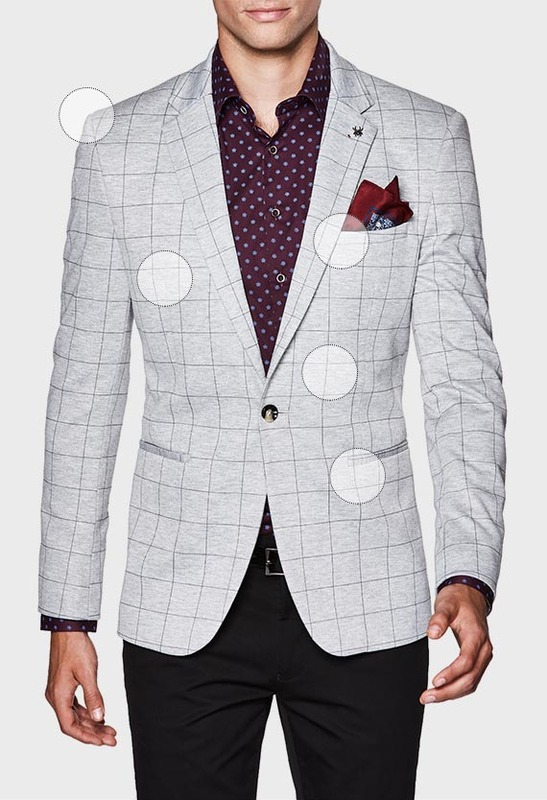 Stepping it up for the workplace or the races, this slim blazer is a cool canvas for Politix's new season print and pattern shirts.